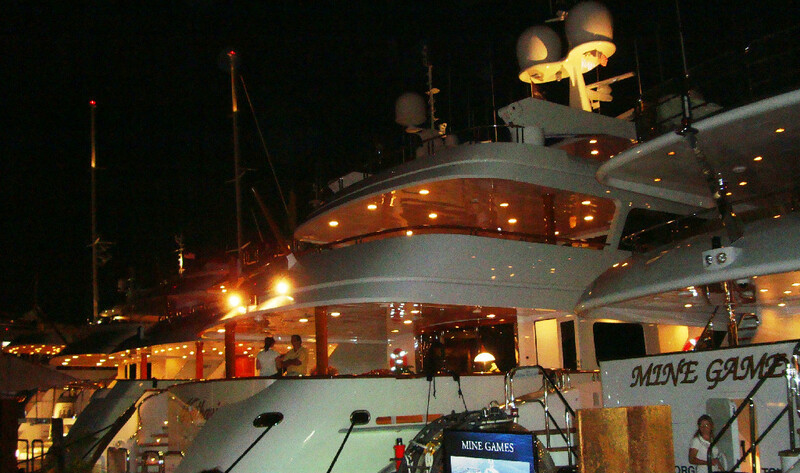 MARINE INSURANCE BROKERAGE dedicated to providing protection and insurance coverage for the unique needs of marine related clientele. MARINE CREW BENEFITS & FINANCIAL SERVICES designed to meet the requirements of the Maritime Labour Convention and to provide Seamen, Seafarers, Ship or Yachts-owners & Managers the essential coverage. Simply call us or email to get a quote, advice and products for this specialist industry, from a Specialist Marine insurance Broker. Don’t delay time is money! 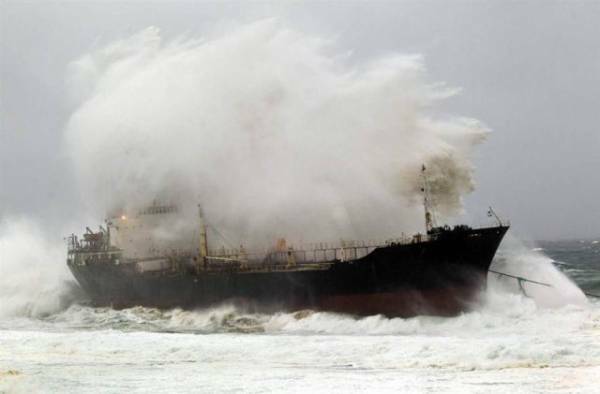 Charterer’s liability insurance covers the charterer for liabilities to the ship owner (hull damage) and to third parties. Charterer’s interest insurance covers the charterer for loss of future income if the vessel becomes a total loss during the voyage. 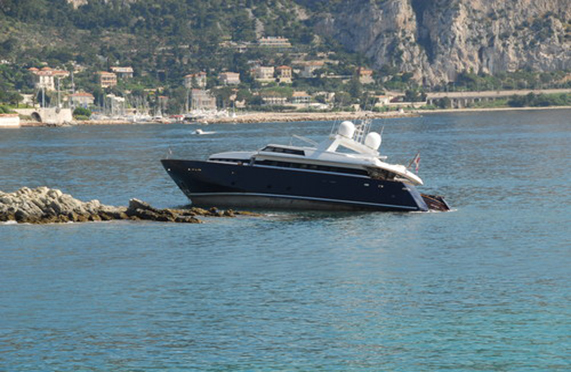 Charterer’s loss of hire insurance covers loss of earnings if the vessel is sub-chartered and the voyage is restricted due to hull damage. Submarine Crashes Through Streets Of Milan ? An inept submarine crew has crashed their high-tech military submarine straight through the underside of Milan’s streets, emerging near the Duomo. Or at least, that’s the elaborate scene that the Europ Assistance Italia insurance company put on as part of a clever and over-the-top marketing campaign.